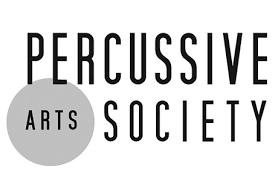 Percussive Arts Society! You should belong to this awesome group. Samuel Solomon has a great database at Boston Conservatory- check out the "Tempo Reference" chart and marimba rep.
James Blades- "Percussion Instruments and Their History"
Jojo Mayer- Secret Weapons Series: "Technique" and "Bass Drum"